If you need to move a vehicle from point A to point B, what are you going to do? Easy, you say. You can just drive it, it’s a vehicle and that is what it is made for, isn’t it? But what if the distance between point A and point B is too great? Are you still going to drive even though you will spend lots of money on gas and add extra miles on your car? Of course, you can do that, but there is another option. 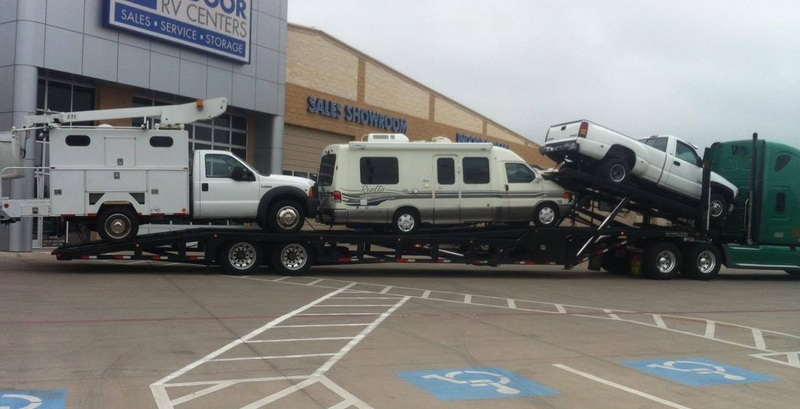 Whatever vehicle you need to move, you can do it using Vehicle Transport services. Car Transport, Truck Transport, Bus Shipping, Boat Transport, Trailer Shipping, Motorcycle Shipping and many other Seattle Vehicle Shipping services! We are able to help you in many situations. If you are a business owner, we can assist you with Corporate Relocation and Commercial Transport services. If you are looking to ship asap, we can provide you with Expedited Auto Transport. Another great thing you will love about Seattle Car Shipping is that we always ship door-to-door. Seattle Door-to-door Vehicle Shipping is our standard way of Seattle Vehicle Shipping. We also have terminals in all the major cities. We strive to provide each of our customers with the most comfortable dates and conditions for Seattle Vehicle Transport. Call Seattle Car Shipping today and get your free quote!